Available to members only. Fill in the required fields including contact information and save. Your request for medication will be sent to all other pharmacies on our system. 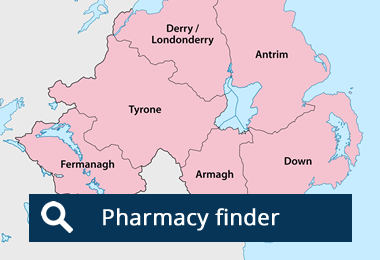 Click here to access meds finder. Available to members only. Fill in the required fields including contact information and save. Your request for a locum will be sent to everyone subscribed on our locum list. Click here to access Locum Online. Click here to access Locum List.